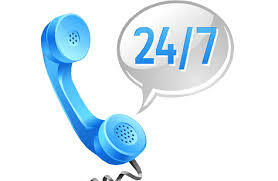 Sure Corporate has 24/7 availability, ensuring that we’re here for you wherever you are. Visit our website to learn more about our essential back-up today. We are truly customer oriented with fast customer service availability 24 / 7. we make ourselves personally available to you and your staff 24 hours a day, 7 days a week. You’ll find us immediately accessible to brainstorm an idea, answer a question, or help with a task.